Thanksgiving is one of my favorite holidays. Getting together with family. Remembering what you’re thankful for. And food. All of the food. 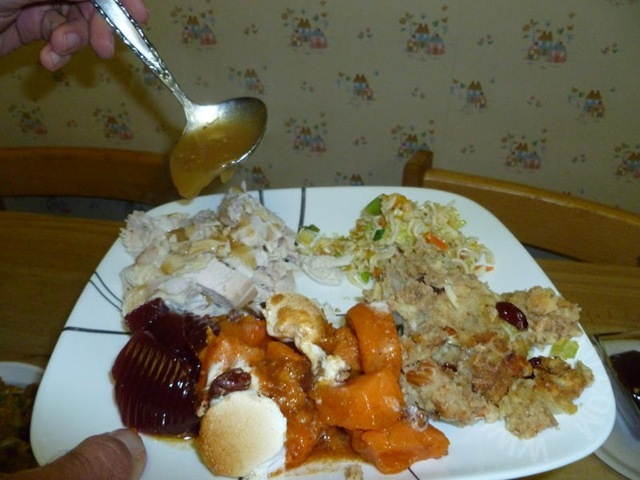 I love eating turkey with gravy, sweet potato pie (with melted marshmallows on top, of course), and stuffing. In fact, I like the latter two so much, I’ll often load my plate up with stuffing and sweet potatoes and skip the turkey. I’ll also often eat a little more of those wonderful dishes when I really should realize that I’m full. 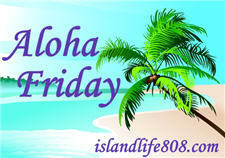 My Aloha Friday question for today is: What Thanksgiving dishes do you stuff yourself with?